Thinking about a brand new home? 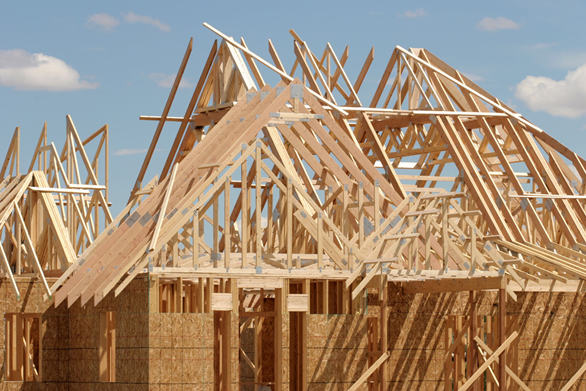 From starter homes to custom estates, the DFW area offers a great selection of home builders. Many people just wander into a new home model center to look, and we understand that. Why make the biggest purchase of your life, in many cases, without the benefit of an experienced agent working at no cost to you? We can offer an insider’s perspective on the builder, on past negotiations, the neighborhood, the pricing the financing and competitive alternatives. Ideal Real Estate Group can help negotiate the best deal for your money, review contract terms and facilitate the smoothest possible closing. Considering new construction? Who’s looking out for you? Realtors can provide the inside scoop on the builder, the neighborhood and nearby alternatives. Ideal Real Estate Group can offer negotiation experience to ensure you are buying at the right price, with the right loan and the right closing costs from a Home Builder. Best of all, these services are FREE to you. You will not pay a dime more for the home, and you may pay less! The prices might look good, but do you know the inside scoop? Is there a reason the price is so low? Could you be making a big mistake? Why not ask someone who has extensive experience with the neighborhood and with the builder? Someone who knows the skinny on local builders, contracts, taxes, CDDs, HOAs, school boundaries, lawsuits, road construction, crime, insurance rates, sink holes, financing, inspection issues, appraisal issues and other factors that you might not uncover in a Google search. There are many excellent and reputable builders in the Dallas/Fort Worth area, but is the builder’s primary mission to be your advocate? If you work directly with the builder’s salesperson, then who is looking out for your interests throughout the selection, negotiation, financing, inspection and closing processes? You may want to have a trusted advisor who can help you throughout the transaction at NO COST to you. DFW area builders pay all Realtor commissions. 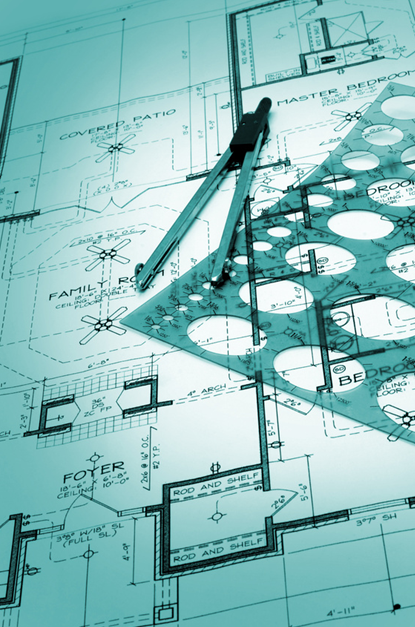 Builders set aside advertising, marketing and sales budgets to compensate Realtors. Builders actively and enthusiastically want to work with Realtors, and the commissions do not impact the price you pay. You will not pay more if you work with a Realtor, and you may pay less because of negotiation skills and relationships. Why not consult a FREE resource who can suggest communities that might not have been on your radar? When deciding between homes and upgrades, will you recoup the difference in costs when you go to re-sell? Why not maximize the selection of homes you have access to by asking someone who knows about homes not listed for sale on the internet? Why not leverage the experience and expertise of someone who has helped hundreds of happy homeowners find the perfect new construction, re-sale, short sale, or bank owned home? Is the builder’s sales person offering you be best deal possible? Could you buy this home, or a better home in a better neighborhood for less money? How are you suppose to know? Are there other incentives that are available through further negotiating? Why not ask a Realtor at Ideal Real Estate Group who does this for a living and who has negotiated hundreds of deals with builders? Why not insist on a Comparable Market Analysis of home values in this and similar neighborhoods? Going directly to a builder does not mean you will get the best home, the best deal, or the best advice. Might there be a better deal out there? Why not use a professional negotiator at no cost to you? Someone who has helped thousands of homebuyers purchase at the best price possible? Why not trust someone who can help you implement a winning negotiating strategy, navigate complex contracts and close the sale on time without surprises. Many builders offer incentives and closing costs assistance if you agree to use their lender, title company and/or other related service providers. This may or may not be a good deal. For example, the value of a 3% builder contribution can be offset by hidden fees or interest higher rates. Ideal Real Estate Group uses a Lender Comparison Worksheet to compare the Good Faith Estimates (GFEs) of multiple lenders to help discover the best scenario for you. Real estate agents do not give legal advice, but after reviewing hundreds of contracts we can point out potential pitfalls and recommend clauses to protect you. We can help facilitate the inspection, financing, title, home insurance, and closing process to ensure a smooth transaction.